FuboTV may be the biggest live TV-streaming services no one's heard of. Since launching in 2015, the $45-per-month service aimed at sports fans has racked up 250,000 subscribers with essentially no marketing. It's still tiny in a market dominated by corporate-owned competitors like Dish's Sling TV, AT&T's DirecTV Now, and Hulu Live, which have all racked up over a million subscribers. FuboTV's smaller competitors include Sony's PlayStation Vue, with 500,000 subscribers as of last summer; and YouTube TV, with a reported 800,000 subscribers as of last summer. 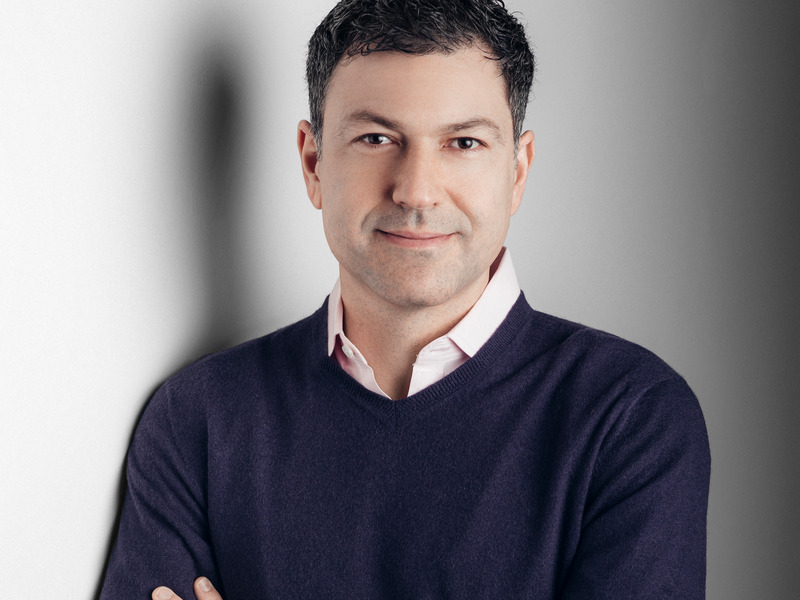 The negative chatter in the industry says growth in the live streaming TV (vMVPD) market is losing steam, but FuboTV cofounder and CEO David Gandler believes his service can not just survive but become a significant player. By 2025, Gandler said FuboTV could capture 10% of the market, even though it has just 2% today, according to FuboTV's own estimates. That assumes strong international growth. FuboTV's subscribers are primarily in the US, but by 2025 Gandler is aiming for 25 million subscribers, two-thirds of them outside the US. But common knocks on FuboTV are that it's not on any gaming devices and lacks ESPN, the biggest sports network. FuboTV has a good user experience, but where it really shines is its breadth of regional sports and local news, which other vMVPDs don't have, said Alan Wolk, co-founder and lead analyst for TVREV. "They're a great acquisition target for someone," he said. "They have a good product, sizeable enough audience." This quarter, Fubo plans to begin to be available on smart TVs for the first time (it's just on connected TVs now), an important market, with 46 million US households having TVs with internet built in, per Emarketer. "We look to the future as being a Netflix or a Spotify," Gandler told Business Insider. "They represent the two best technology product services in their respective categories. Ultimately, I have to believe consumers gravitate to better technology." The broader industry is consolidating, seemingly leaving FuboTV vulnerable as the rare live streaming service that's not part of a big conglomerate (Philo, aimed at the non-sports fan, is another). Those big corporate parents may not necessarily need to make money on their streaming services if they fulfill other goals, but FuboTV doesn't have that luxury. Founded in 2015, FuboTV has raised $150 million from Sky, 21st Century Fox, AMC Networks, Northzone, and others. It's set to make $200 million in revenue this year and is not profitable. But Gandler said Fubo is close to breaking even on a per-subscriber basis, meaning revenue per subscriber exceeds per-subscriber acquisition costs. Gandler admitted it'll be tough to stay independent as a small startup. While he said he would like to stay independent, "It's tough in a sector that's skewed by M&A to take that off the table."